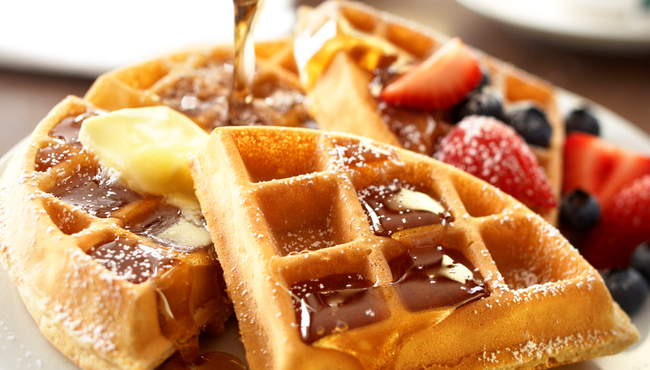 Wake up with steaming coffee, golden waffles and fluffy eggs from our free, hot breakfast at the Country Inn & Suites in Canton. 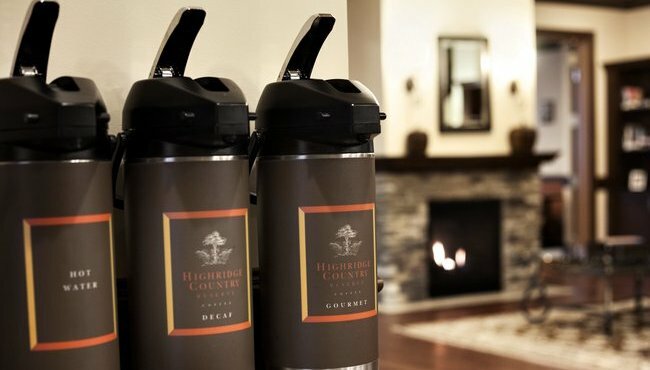 If you’re heading out of the hotel in a hurry, opt for a cup of yogurt or a bagel. For lunch or dinner, head across the street for a hearty meal at Cracker Barrel or drive to one of many nearby restaurants.